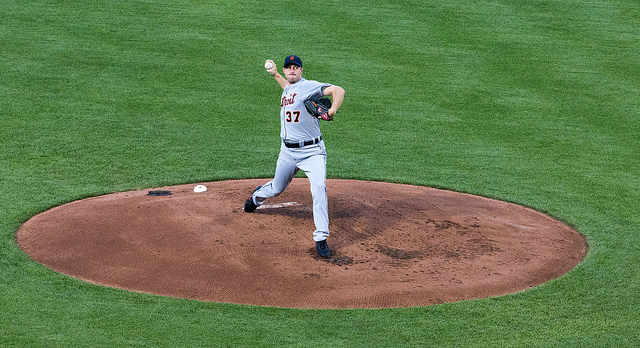 The Detroit Tigers have captured the best start in either league in professional baseball, putting together a 27-14 record that gives them the best winning percentage (.659) and, coming off a series sweep against last year’s World Series champions, the Boston Red Sox, they are shaping up to look like the team to beat all the way into the fall. Of course, a lot could change between now and then, and there’s a reason that the games are played on the field, but the Tigers have just been better than their opponents. In most cases, they’ve been a lot better. Good questions, and no one’s really sure what the answers are. 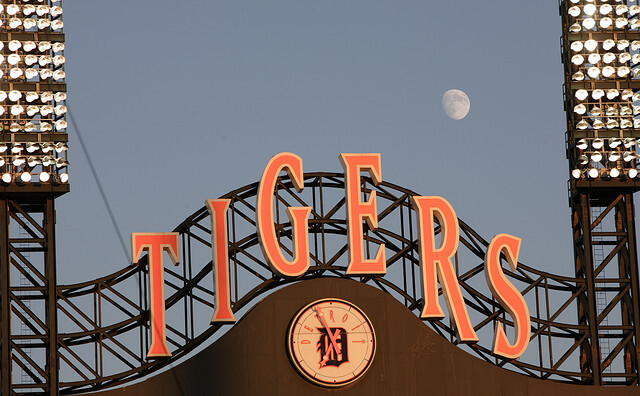 What we can figure out, though, is why the Tigers are off to such a fantastic run forty-one games into the 2014 season. Read on to see what we’ve got. Just because they didn’t extend Scherzer doesn’t mean they took his game outside and let it run free into the wilderness. They’re still trotting out the 2013 Cy Young Award winner, as well as Justin Verlander and Anibal Sanchez (easily the best tandem in the AL), and their younger pitchers, Rick Porcello and Drew Smyly are more than up to the challenge. After their Fenway sweep of the Sox, the first for the franchise since 1981, Sanchez became the third Detroit pitcher to have a win after only five innings at the renown Boston Stadium. 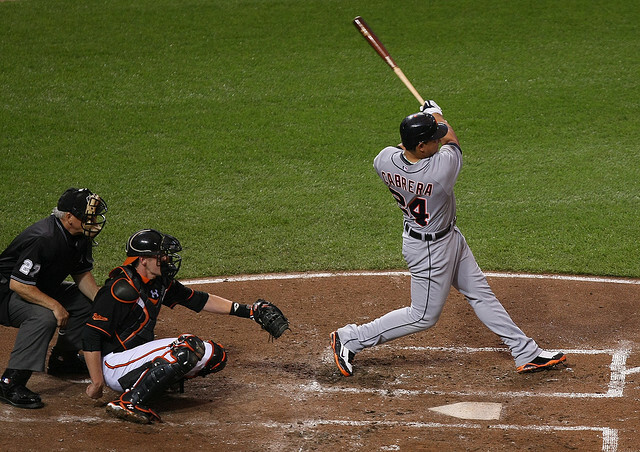 It’s not just Cabrera, either. As a team, the Tigers currently hold a .431 Slugging percentage — a mark that puts them right up there with the best teams in the MLB, right behind the Toronto Blue Jays (.440) and the Colorado Rockies (.493). While Cabrera has certainly helped inflate that number, with his .539 over 167 at bats, the team has found a diamond in the rough with Victor Martinez, who’s .594 over 155 at bats. To put that into perspective, Babe Ruth holds the all time record for slugging percentage with a season average of .690. If Martinez can keep this up, he’d finish with an SLG that would be good for eighth best in the history of the league. That’s no small feat, and a good time to remind everyone that it is, still, only May. That’s not meant as much of a slight as it might sound, honest. It does merit pointing out, though, that the Tigers have played, in order, the Royals, the Orioles, the Dodgers, the Padres, the Indians, the Angels, the White Sox, the Twins, the White Sox (again), the Royals (again), the Astros, the Twins (again), the Orioles (again), the Red Sox, and the Indians (again). Between all those teams, only the Orioles, the Dodgers, the Angels, and the Twins are over .500. Detroit’s not exactly slaying dragons is what we’re getting at here. Let’s see how they’re doing in August.